Circle time has been the focus of much of my professional work. Back in the early 2000’s, working as a music therapist, I spent countless hours creating songs and activity ideas for preschool and elementary teachers. At the time, No Child Left Behind was driving much of the content and as a result most of these activities focused on basic language and academic skills. Almost two decades later a lot of things have changed, including circle time. 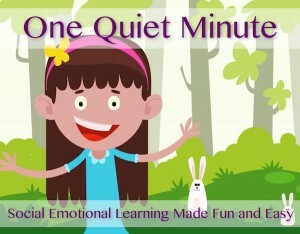 Designing circle time activities now, as a psychologist, I’m privy to the latest research that’s driving the Social Emotional Learning (SEL) Movement. 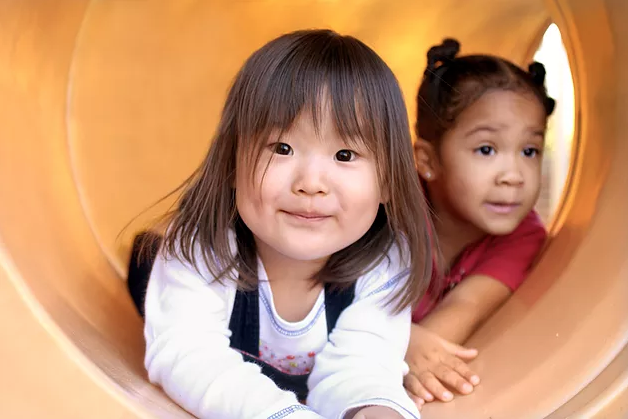 These days supporting preschool readiness and early elementary success hinges less on letter and number concepts and much more on attention control and basic social skills (1). Research in this area commonly refers to early SEL competencies as “gateway skills”, highlighting the critical importance of learning these skills first, as failure to do so can block further learning in all areas. For example, young students who exhibit a higher degree of voluntary control of attention are more likely to exhibit stronger language development, academic learning, social functioning, emotional control, and impulse/behavioral control (2). Similarly, even small improvements in the early development of executive skills, a key component of mindfulness, can promote substantial physical, psychological, and social gains realized later in life (3). 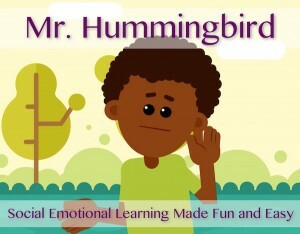 Many classrooms, as a result of this paradigm shift, are spending less time with the ABC song and more time focused on activities that specifically target SEL. Four states in particular (Illinois, Kentucky, Pennsylvania and West Virginia) have already adopted comprehensive SEL standards in PreK-12 public education with many more likely to follow. 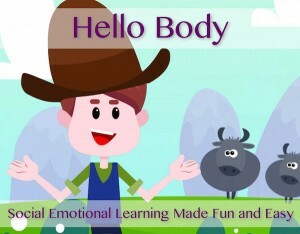 Mindful Youth Project incorporates new insights from the SEL movement into the songs and activities that engage young learners. I want to support teachers and related service providers as they embark on developing a powerful new professional offering that holds the promise of not only support academic success but also personal wellbeing and stronger community ties. 1) Thompson, R. A., & Goodman, M. (2009). Development of self, relationships, and socioemotional competence: Foundations for early school success. In O.A. Barbarin, & B.H. Wasik (Eds. ), Handbook of child development and early education: Research to practice (147-171). New York, NY: Guilford Press. 2) Wass, S. V., Scerif, G., & Johnson, M. H. (2012). Training attentional control and working memory – is younger, better? Developmental Review, 32(4), 360-387. 3) Diamond, A. (2012). Activities and programs that improve children’s executive functions. Current Directions in Psychological Science, 21(5), 335-341. Next Next post: Why Shop at Songs for Teaching?